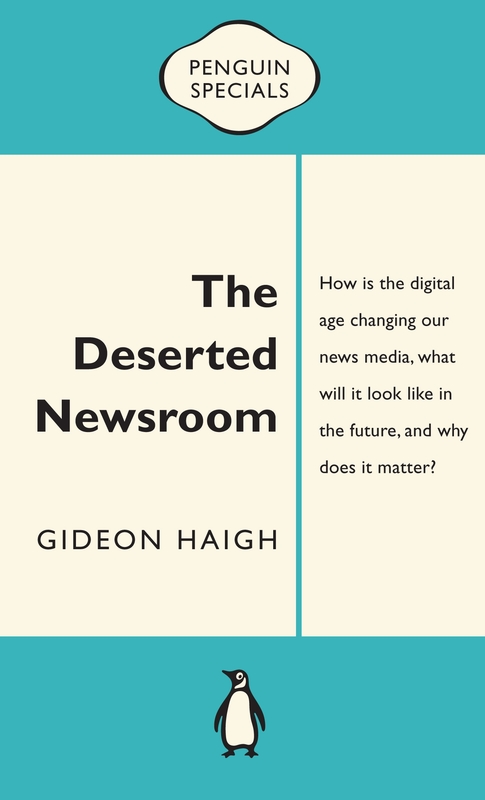 Veteran journalist Gideon Haigh assesses the future of news media in light of the internet's effects on traditional forms of publishing and broadcasting. 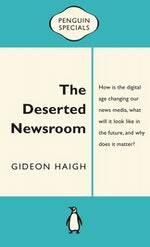 In the last decade, customary news media have crumbled before the effects of the internet on advertising, circulation and viewership. In the next decade, they will be supplemented, if not supplanted, by new news media. 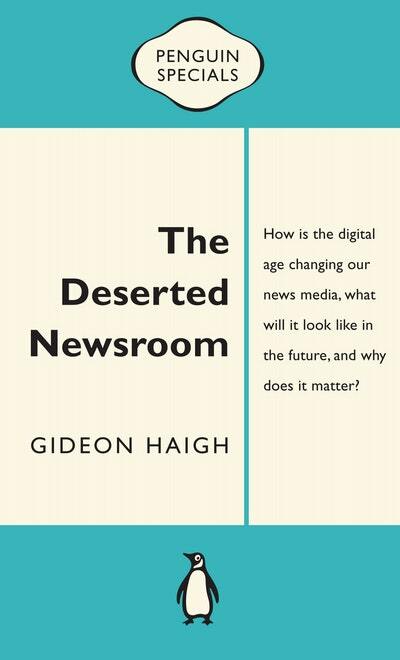 In this insightful, informative and candid survey of possible futures, veteran journalist Gideon Haigh considers the options for his industry and his craft. Who wins? Who loses? What are the implications for practitioners, professionals, politicians and the public? 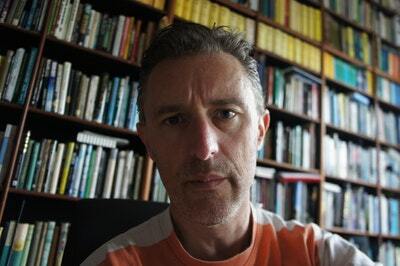 Gideon Haigh is the author of twenty-six books. The five sections that comprise The Deserted Newsroom first appeared as individual pieces in Crikey's Brave News World series. Love The Deserted Newsroom: Penguin Special? Subscribe to Read More to find out about similar books.